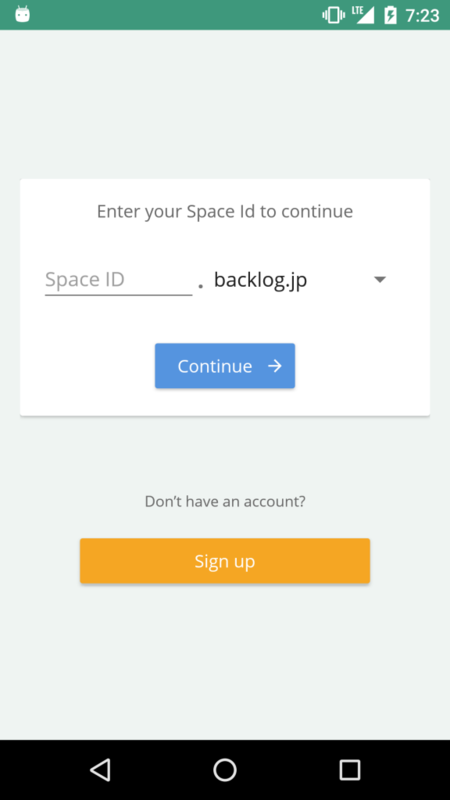 A while back we noticed that many new users were downloading the Backlog app before creating an account, only to be disappointed when they discovered they couldn’t sign up from their mobile device. 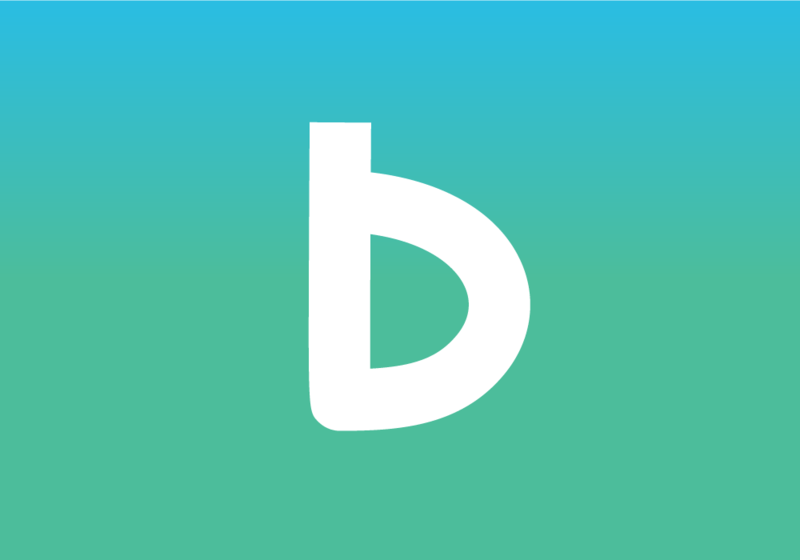 While the mobile version of Backlog is meant as a companion app for Backlog’s desktop users, we want to to make it as powerful as possible. 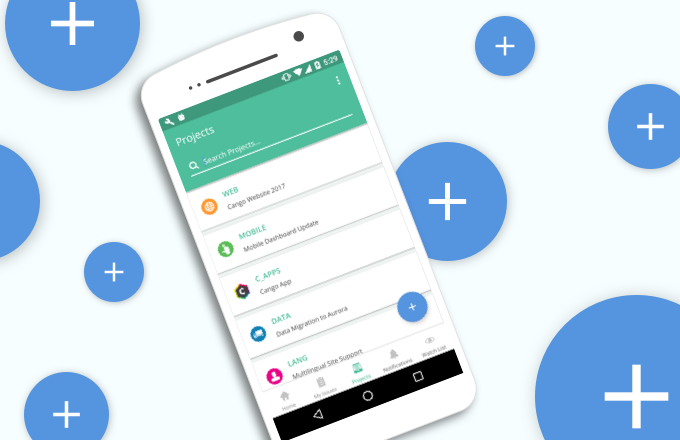 We started with the iOS app, and now we’re bringing sign-up capabilities to Backlog for Android. 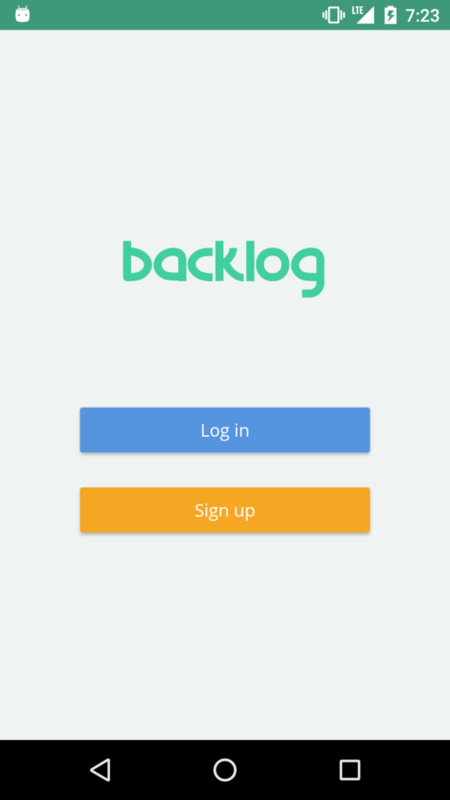 When you launch the Backlog app for the first time, you can choose to either login or sign up from the first screen. If you miss it the first time, you can also sign up from the login screen. 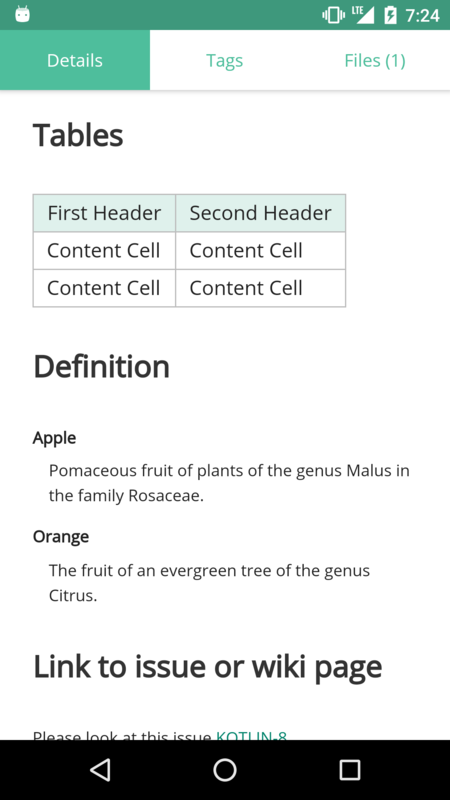 We have also improved markdown rendering with this latest release. 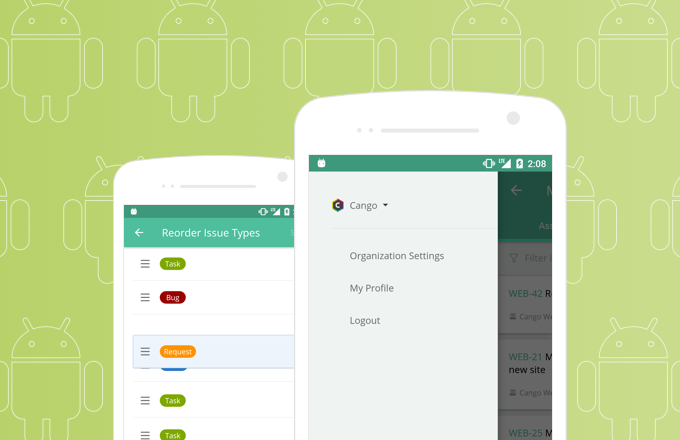 Tables, lists, and heading are clear and sleek. Our last update for this release allows you to download image attachments to your mobile phone, so you can take important images with you on-the-go.